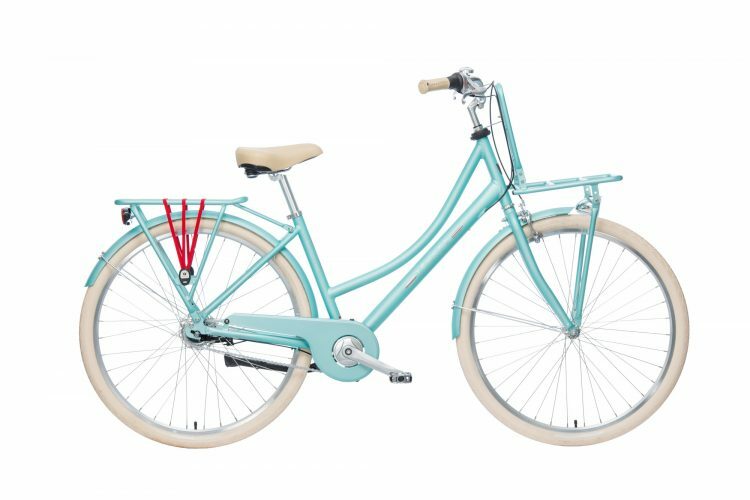 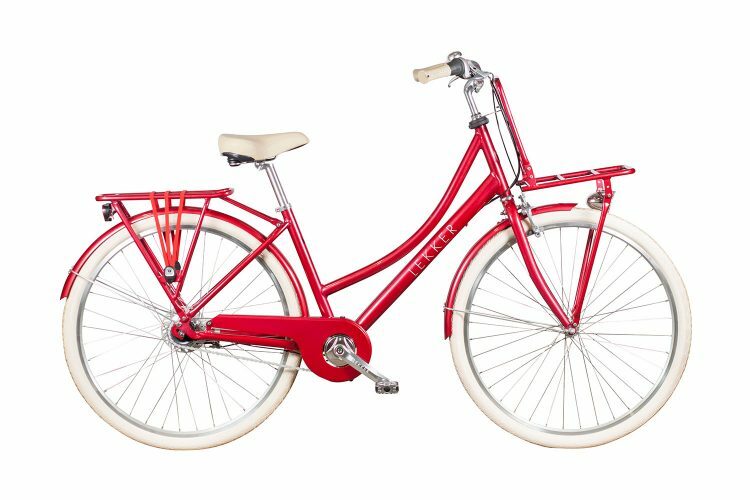 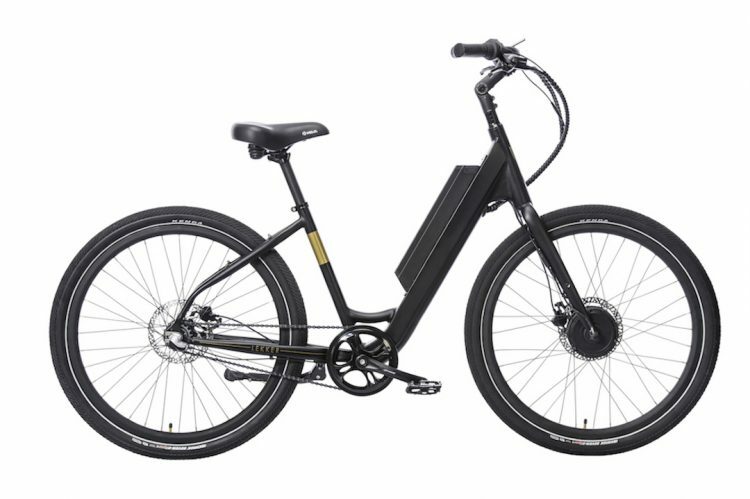 Casual and fun, the cruiser bike incorporates a timeless design that’ll get you riding from point A to B in style. 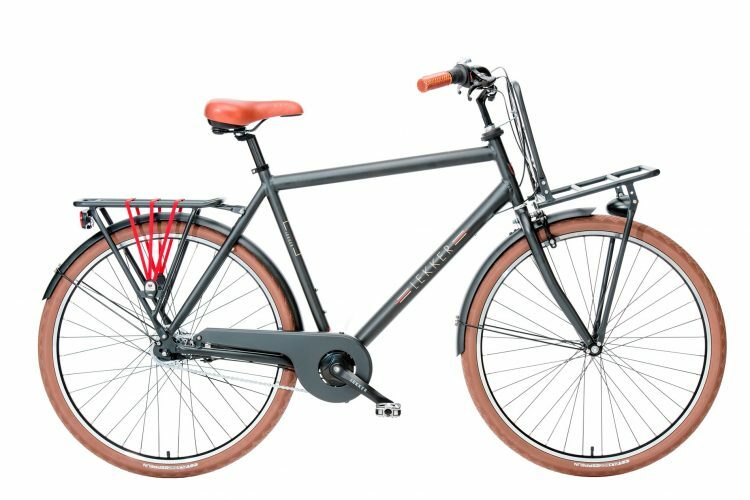 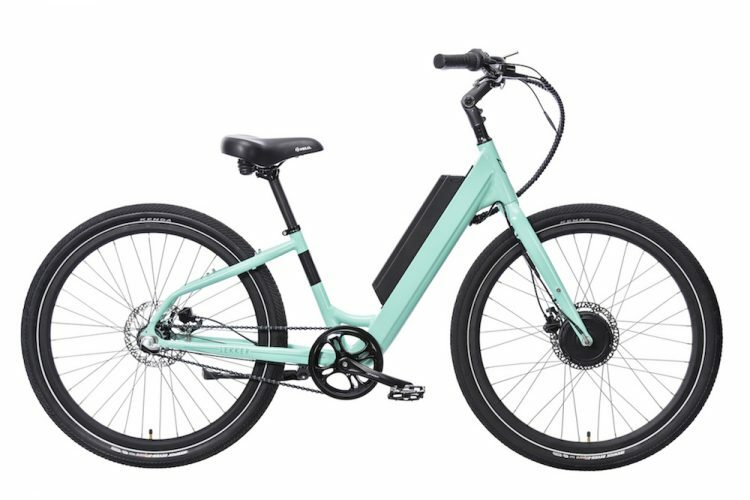 The men’s cruiser bikes deliver a straighter frame aesthetic while the women’s range showcases a more rounded design, with lighter colours available. 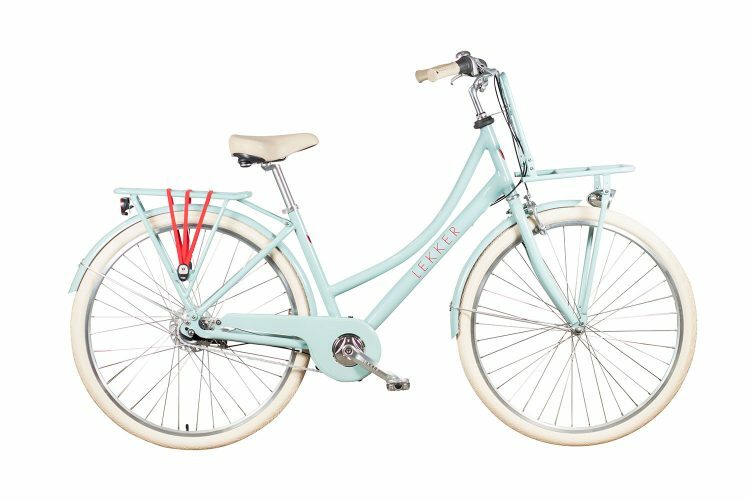 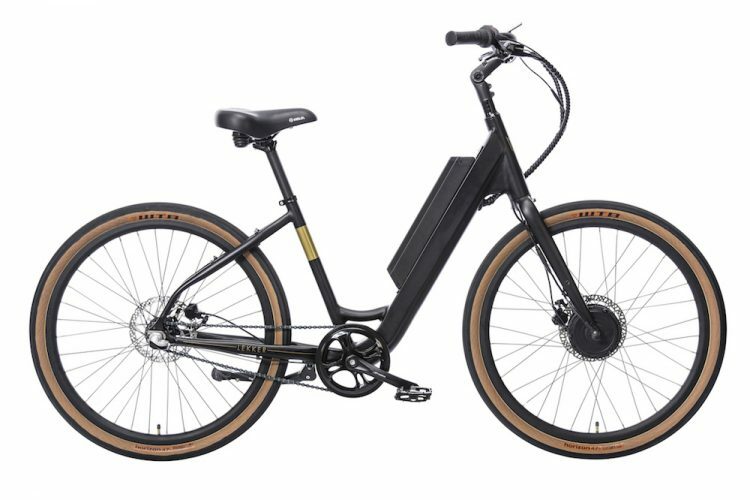 Designed with slightly thicker frames, fatter tyres and beach cruising in mind, Lekker’s cruiser bikes are made for those leisurely rides – where the destination isn’t quite as important as the journey. Encapsulating vintage Dutch style, with a functional, lightweight and robust design, our vintage cruiser bikes will keep you looking and feeling your best as you venture around town.